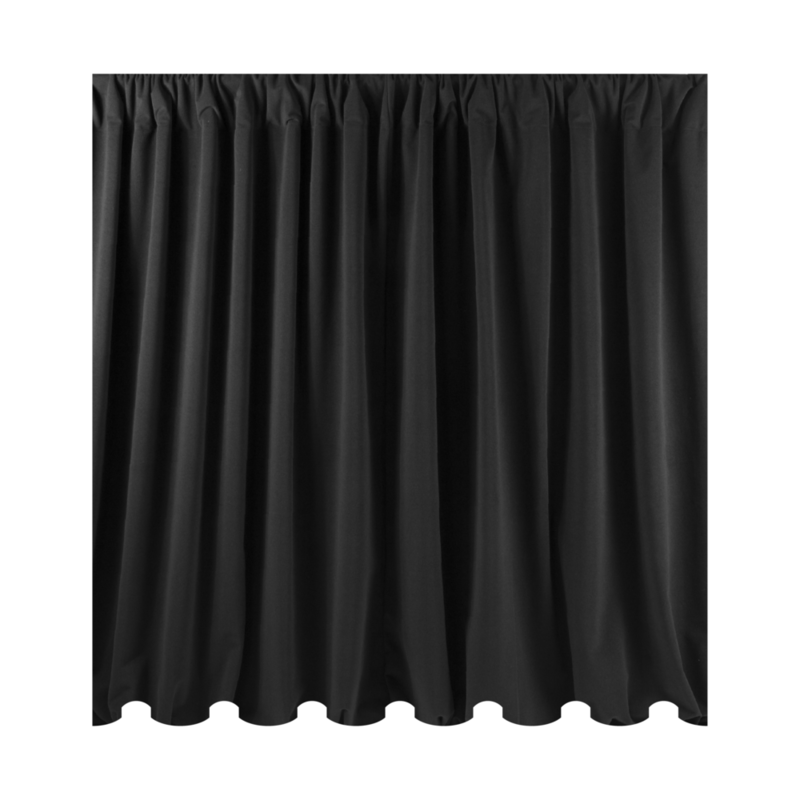 Turn up the dark with the heavyweight champion of event drape! Black Velour is the preferred all-purpose solution for conferences and concerts the world over! This time-tested drape solution always satisfies. Effectively obscures light from the sun and other celestial bodies. Conceals walls, wires, and windows. Friend to stagehand, roadie, and sound engineer alike! 100% Inherently Flame Retardant, 16 oz. velour.